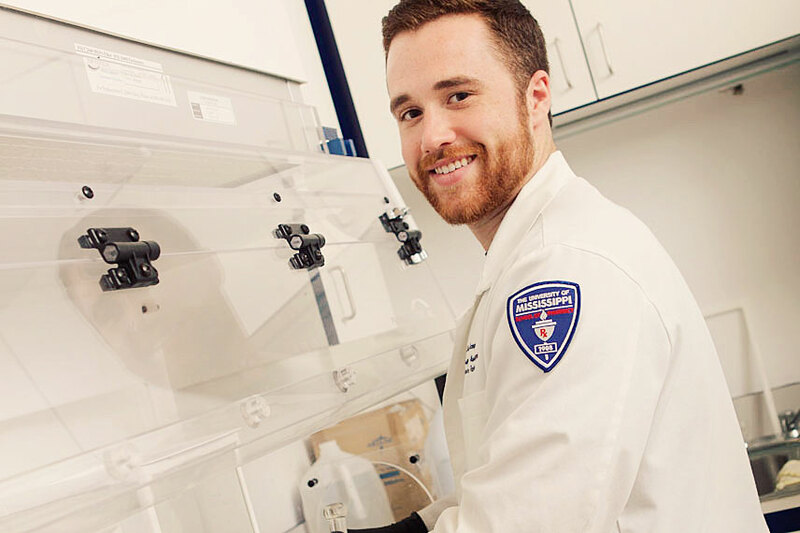 Compounding is the art by which new medications are created when a prescriber and pharmacy work together to fit the special needs of a patient, and must be mixed by a specialty pharmacy. It is more an art than science. Rather than relying on a standard “one-size-fits-all” medication to treat a patient, a prescriber can combine different ingredients and dosage forms in a new way to better meet the individual needs of their patient. 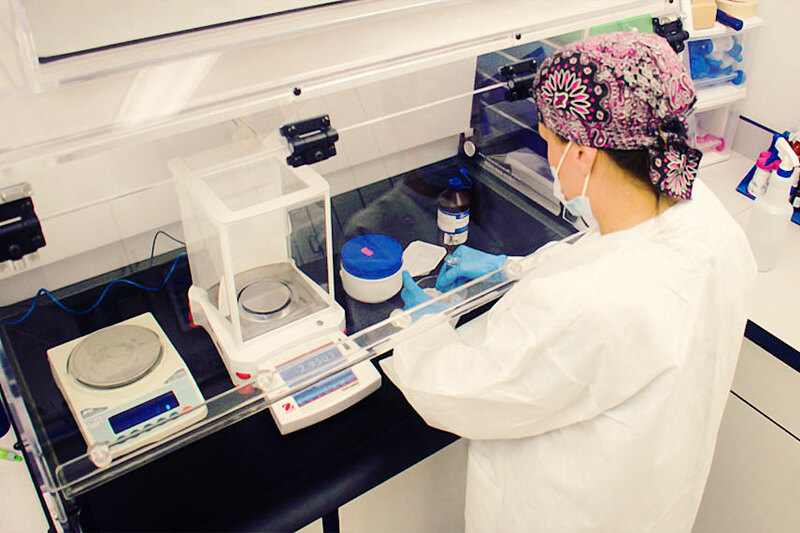 Once the prescriber has decided on the therapy they wish to use, they write a prescription which is brought to a specialty compounding pharmacy and is mixed together in an on-site lab. The pharmacy provides the patient with instruction and follow ups to ensure that the newly created medication is working as the prescriber intends. If there are any adjustments needed, the pharmacy can easily speak with the prescriber to adjust the medication to continue to meet the patient's individual needs. Other great uses for compounds include pet medications and infant dosing. 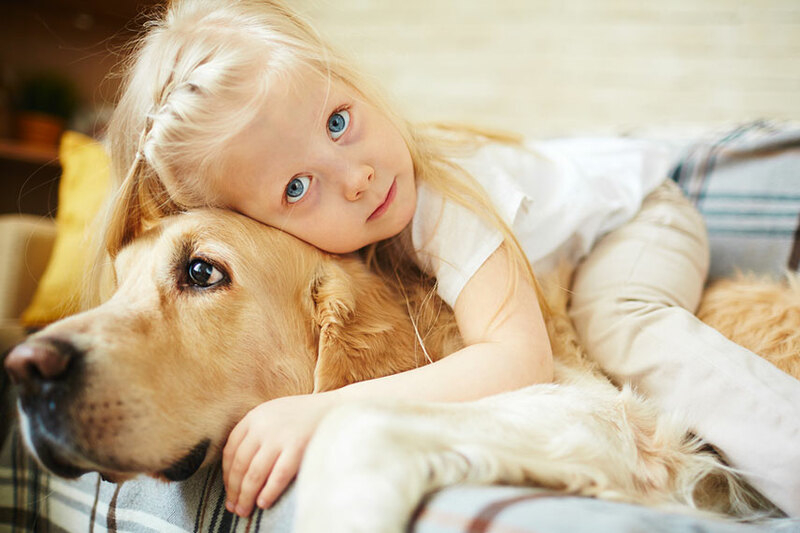 Sometimes your pet requires a medication to feel better just like a patient and compounding provides an opportunity to meet their needs as well. Infant medications are far harder to find in correct dosage forms and strengths, but compounding allows infants to be treated with medications that can provide life saving therapy not normally available. Compounds are specially mixed medications made to meet specific needs. Allows prescriber to combine different ingredients or dispense in a new way. Pharmacists can work with prescriber to greater improve patient therapy. Ability to compound medications for pets that are unavailable commercially. Infant medications can also be compounded in different forms. Medications can be compounded into different forms such as creams, liquids and suppositories. Made on-site in dedicated lab. Sterile medications including injectables (intravenous medications can also be made) (Horn Lake, MS location only). Common compounds include: Hormone Replacement, Pain Creams, Thyroid Replacement, etc. 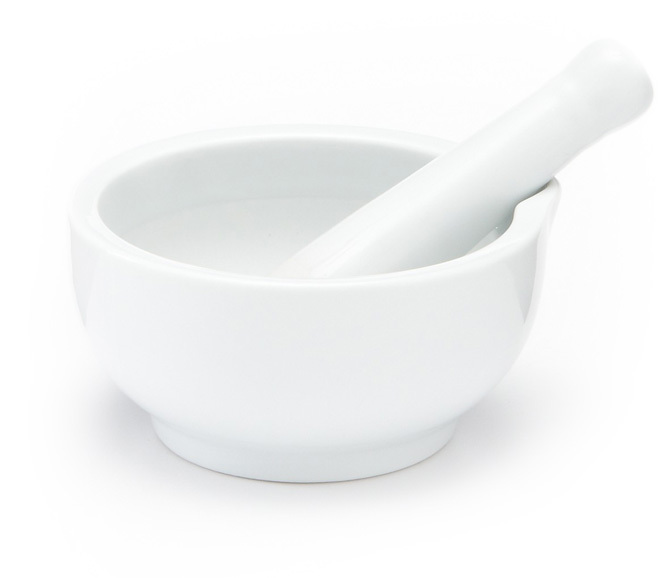 Compounding also allows a pharmacy to greater impact the community by offering a level of care no other non-compounding pharmacy is able to provide. There is a great deal of care that goes into deciding on a compound. A prescriber has to research and test in order to prescribe a compounded medication. This research makes a prescriber more involved in patient care and invested in long term therapy. The prescriber entrusts the compounding pharmacy to provide the patient with this same level of care. Compounds are different because they are made by people and not machines. They are made by prescribers and pharmacists, not machines, who are invested in patient care. If you have chronic joint pain or neuropathy, you know it is difficult to find relief. You often have to resort to multiple medications to provide temporary relief to this pain. You may want to talk to your prescriber about our pain cream therapy. We have done years of extensive testing to create compounded creams which can aid your current medication or replace it altogether to relieve your pain. These creams, when applied locally, relieve pain in specific areas and when applied to trigger points, can relieve pain completely. Most of our patients are able to find relief mere hours after applying cream to their joints and some have even felt complete relief after only a few days use. We receive phone calls everyday from patients who were unable to leave their beds before using the pain cream and now are out enjoying life again, free of crippling pain. If you begin using our compounded pain cream and you are not completely satisfied, we can work with your prescriber to adjust our formulas in order to find the relief you deserve. If for any reason your insurance doesn't pay for your pain cream prescription, we are able to offer many options to help you. Most commercial insurances pay for our pain creams and most Medicare Part D plans do as well. We want you to experience the relief that our pain creams can offer, so we will work with you until your healthcare needs are met. · Change dosage form from tablet to liquid, liquid to cream, etc.